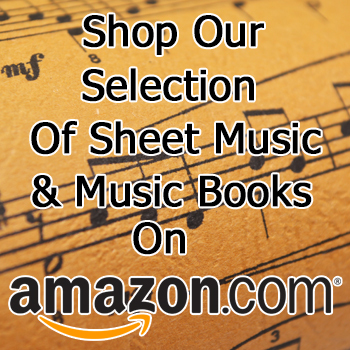 Hauer Music has everything your Orchestra needs from leading brands like Yamaha, Amati and Knilling for new gear. 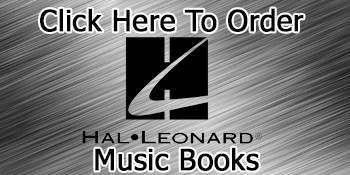 Whether you are a seasoned professional or you are just beginning your musical journey, the experienced staff at Hauer Music is ready to help you any way we can, bringing our years of experience to the table. 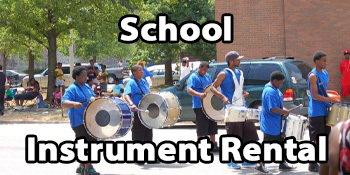 We carry a wide variety of string instruments essential for every orchestra. 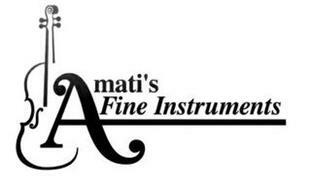 New and used Violins, Violas, Upright Basses, Cellos and Harps. 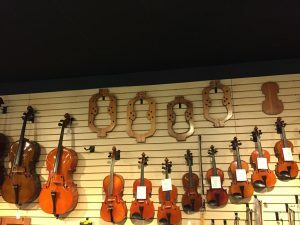 We also have all the necessary accessories you need too, from cases to strings and everything in between.